These are the three main characteristics you will definitely find with Michelle and her team! Education and Experience – two Master’s degrees and a full career in healthcare Mergers & Acquisitions led Michelle to Construction & Development with her husband, who encouraged her to get both a Certified Building Contractors License and a FL Real Estate License in 2009. 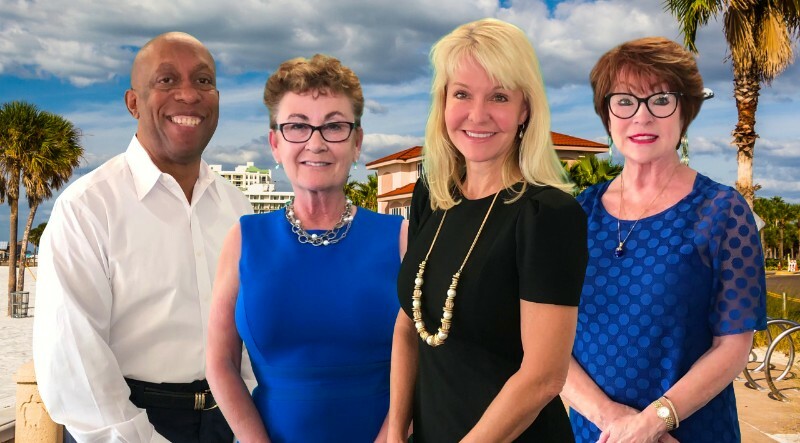 Since then, Michelle and her team have specialized in helping clients solve the real estate problems of the Great Recession of 2008 to working with new investors and buyers in our ever changing markets today! Michelle specializes in Florida Global Luxury properties along the beach communities. She’s passionate about life on the waterfront, proud to help others make their dreams come true, and persistent when it comes to achieving her client’s goals. Having lived in Clearwater Beach for more than 25 years, I feel a strong connection to my community and its residents. Whether its through my charity work or my real estate career, my focus is always on making a positive difference.